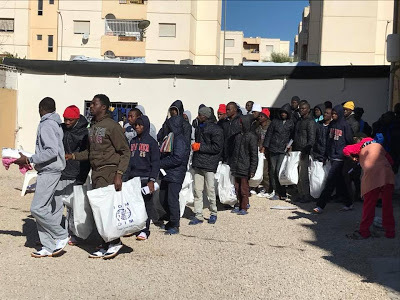 Photo: Fresh batch of 67 Nigerians repatriated from Libya – Royal Times of Nigeria. Another Bach of 67 Nigerians were repatriated from Libya on Tuesday, December 12. Their return was facilitated by the International Organisation for Migration (IOM) with help from the European Union.